See Thursday's top news photos. Students rehearse in the concert hall of the Moscow State Academy of Choreography. The academy is the oldest institution in Moscow that teaches ballet. A refugee pleads with other refugees to calm down as a train attempts to pass at the Greek-Macedonia border in Idomeni, Greece. The transit camp at the border is becoming increasingly overcrowded as thousands of refugees continue to arrive from Athens and the Greek Islands. Macedonia's border with Greece remains 'open' but after allowing 580 refugees a day to cross into the country at the beginning of the week, the numbers passing have fallen dramatically with only a handful every day. 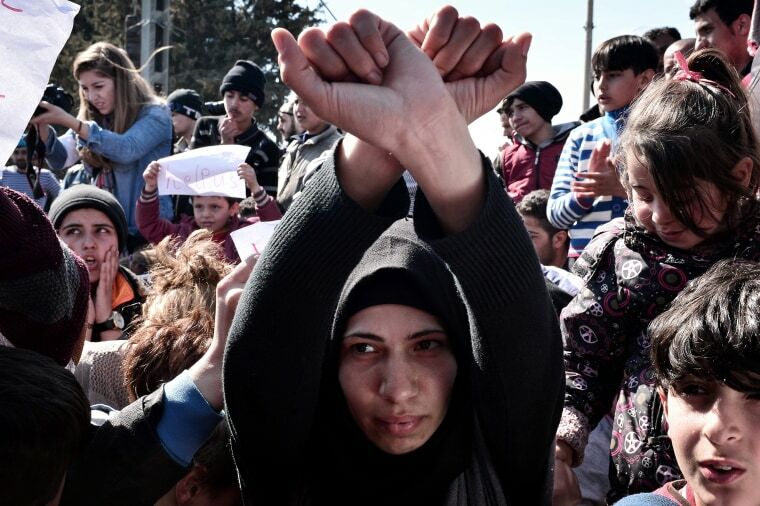 According to local authorities approximately 10,000 refugees and migrants now remain stuck at the border as they wait to enter Macedonia to continue their journey north into western Europe. 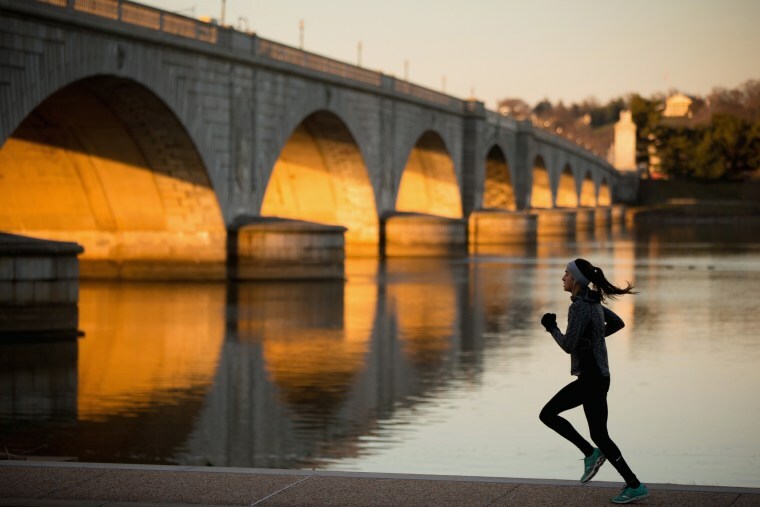 A jogger passes by the Arlington Memorial Bridge at sunrise in Washington. The National Park Service is preparing to patch up the Arlington Memorial Bridge one last time, but even that fix will only extend the life of Washington’s most iconic river crossing by another five years. 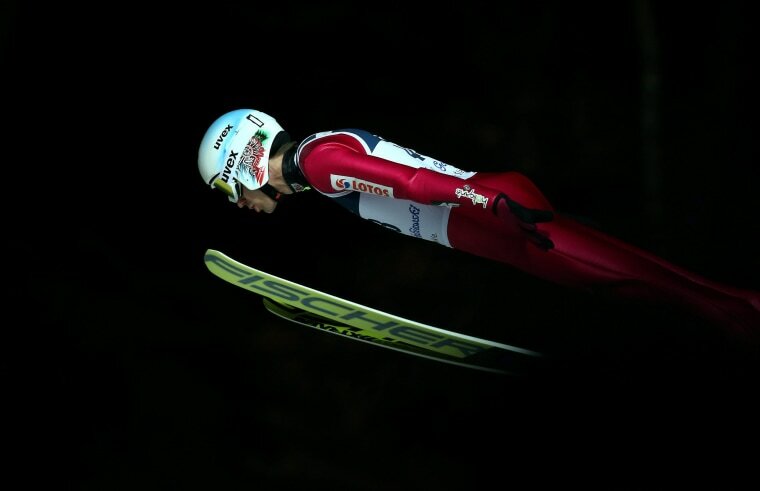 Kamil Stoch of Poland competes during the qualification round for the FIS Ski Jumping World Cup in Wisla, Poland. 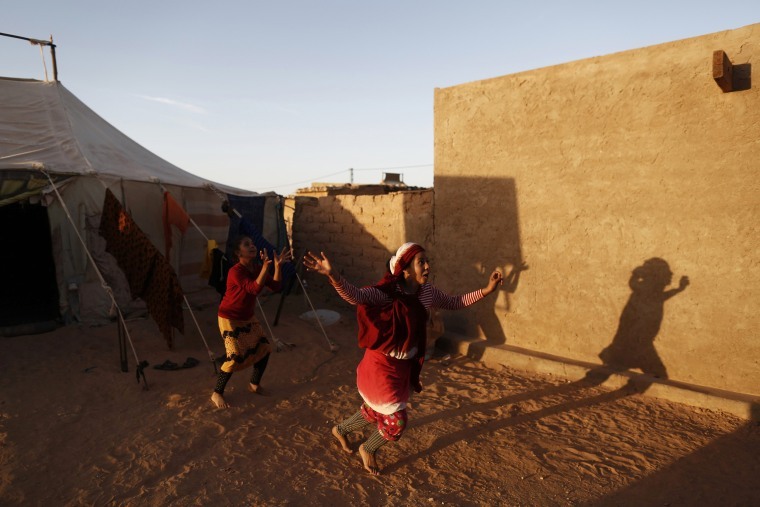 Indigenous Sahrawi girls play near their tent in a refugee camp of Al Smara in Tindouf, southern Algeria, on March 2. U.N. Secretary General Ban Ki-Moon is scheduled to visit the Sahrawi refugees during his upcoming visit. 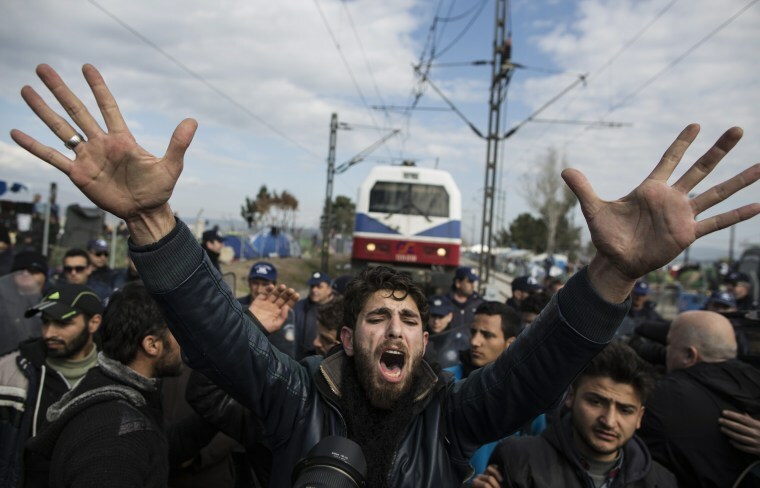 Refugees stage a protest on rail tracks, blocking a train coming from Macedonia, at the overcrowded camp at the Greece-Macedonia border near the Greek village of Idomeni, where thousands of people are stranded. 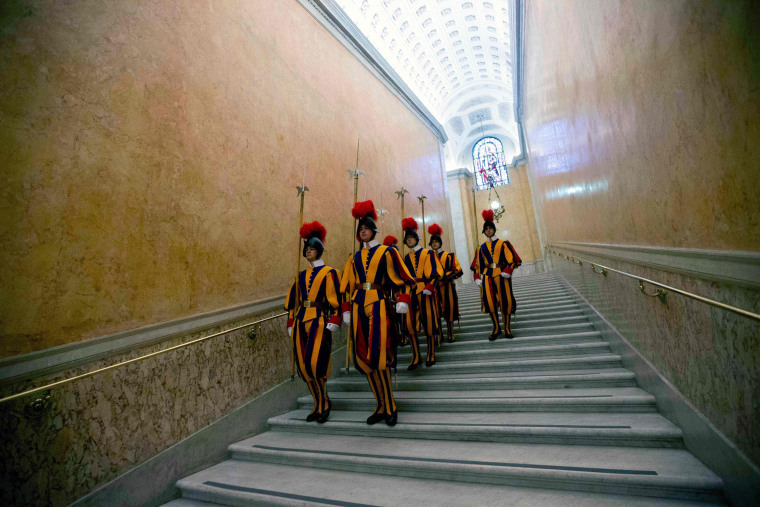 Swiss Guards walk down a staircase in the Vatican after the private audience between the Prime Minister of East Timor Rui Maria de Araujo and Pope Francis. 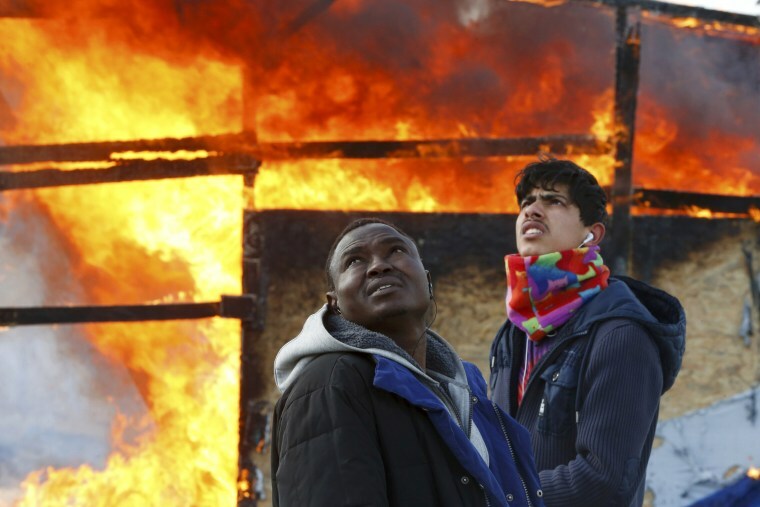 Migrants stand next to a burning makeshift shelter during the dismantlement of the migrant shanty town called the "Jungle" in Calais, France. 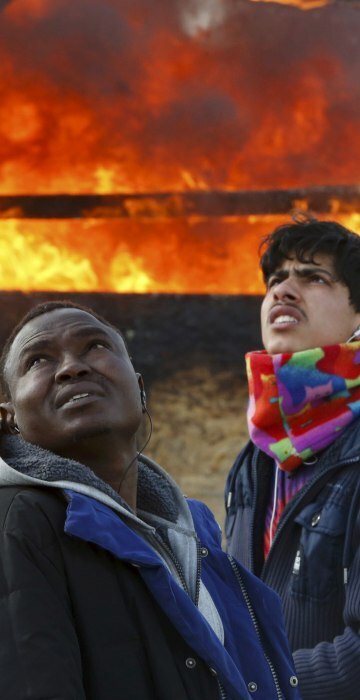 Thousands of migrants fleeing war and poverty, from Afghanistan to Syria, have converged on the northern port over the past year. Most attempt to climb illegally onto trains using the Channel Tunnel or lorries heading to Britain where they hope to settle. 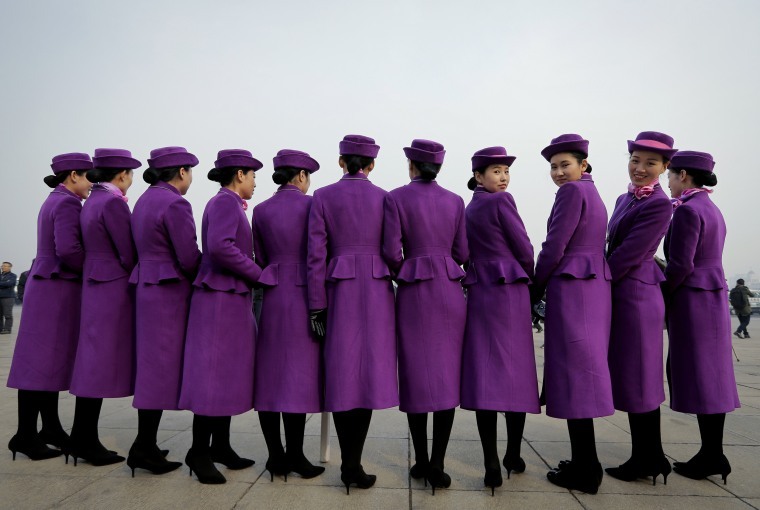 Chinese hostesses, who serve the delegates of the Chinese People's Political Consultative Conference, pose for photographs outside the Great Hall of the People during the opening session of the CPPCC in Beijing. More than 2,000 members of China's top legislative advisory body convened their annual meeting Thursday, kicking off a political high season that will continue with the opening of the national congress on Saturday. 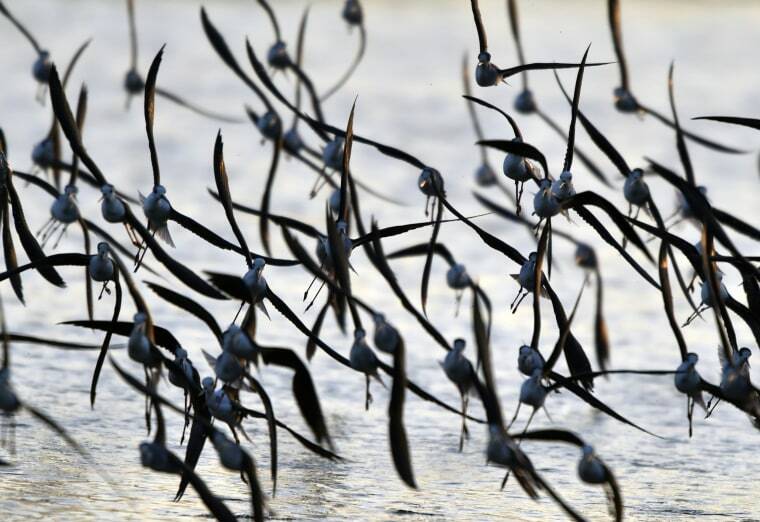 A flock of black-winged stilts (Himantopus himantopus) fly past a wetland at the Guandu Nature Park in Taipei. In the past, the birds nested mostly in southern Taiwan, but they are gradually expanding to the north and their numbers have increased.